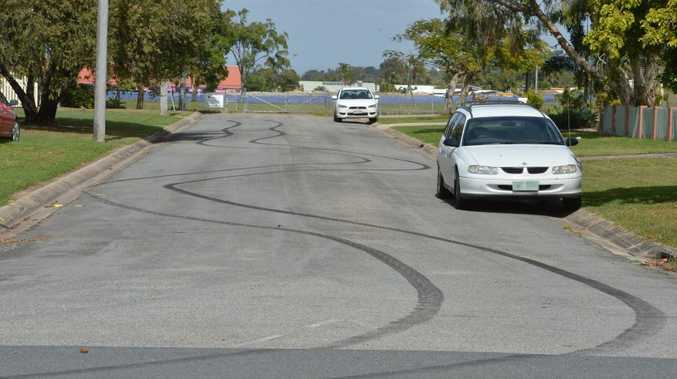 MACKAY police are concerned fear of retribution could be stopping residents dobbing in hoons. Between 8 and 9 o'clock on Friday night, a blanket of fog choked Russell St, Andergrove, after a hoon performed a burnout stretching the length of the ordinarily quiet cul-de-sac. The following morning Northern Beaches police attended the scene, and while residents of adjacent Eaglemount Rd provided information, those questioned on Russell St were less helpful. Constable Chris O'Keefe appealed for anyone with information to come forward, particularly those who attended a party in Russell St during the night. "We actually went and doorknocked every house in Russell St and I think people are too scared to say anything," he said. "I don't know whether it's fear of the people responsible, they want to live in a quiet street or they're too scared to get involved in the court process. "The noise would have woken anyone up, let alone the smoke." Sam Petterwood, who lives at the corner of Russell and Eaglemount Rd, is one resident not afraid to speak out against hoons. Ms Petterwood's children were inside watching television when their street was blanketed in smoke and with the smell of burning rubber. "I hope they don't do it again; I think the neighbourhood will be ready for them next time," she said. "There was so much smoke, how they (the driver) could see to go through it is beyond me." Const O'Keefe urged anyone who saw the burnout to contact police on 13 HOON (4666) with details including the make and model of the vehicle and its numberplate. "If he (the driver) had lost control in someone's front yard then it becomes a bigger problem than we're looking at the moment," he said. "Residents of that street could ... end up with a vehicle in their lounge room due to someone's stupid behaviour." 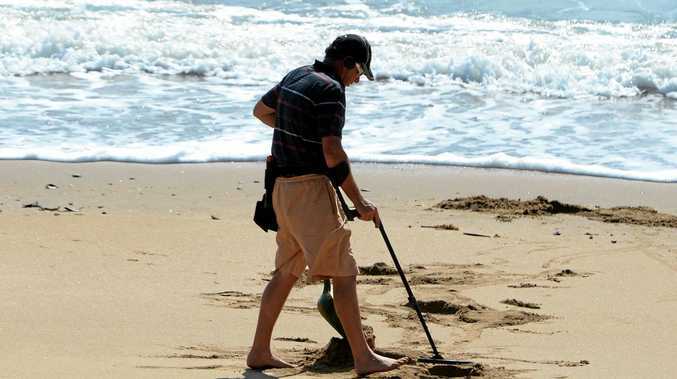 Could more be done to deter hoons? This poll ended on 30 July 2013. TYRE marks stretching the length of a street are a poor look for a landlord looking to let his house. Scott Glendinning said he was surprised to see the usually quiet street in such a poor shape when he arrived to prepare his property for new tenants. "I thought what the bloody hell is going on here," he said. Mr Glendinning said Mackay's high rental vacancy rate made it difficult enough to find tenants. "There's a family moving in here and I'd hate to see a kid run out on the road while that sort of thing is going on."